Stormy Daniels, former lawyer Michael Avenatti, has been arrested on March 25, 2019, and charged with allegedly extorting $20 million from Nike. The charges against Avenatti were announced shortly after the lawyer announced on his Twitter that he was scheduling a press conference to address the claims made by Nike. Avenatti tweeted at 12:16 pm ET that he planned on holding a press conference at 11:00 am ET on March 26 to reveal a significant college basketball/high school scandal that he learned Nike had perpetrated. He added that the criminal acts reached very high levels within the Nike company and involved some of the biggest names related to college basketball. The complaint against Avenatti stated the lawyer tried to extort a company by threatening to destroy the reputation of the company if they did not agree to pay Avenatti and [co-conspirator] several million dollar payments. 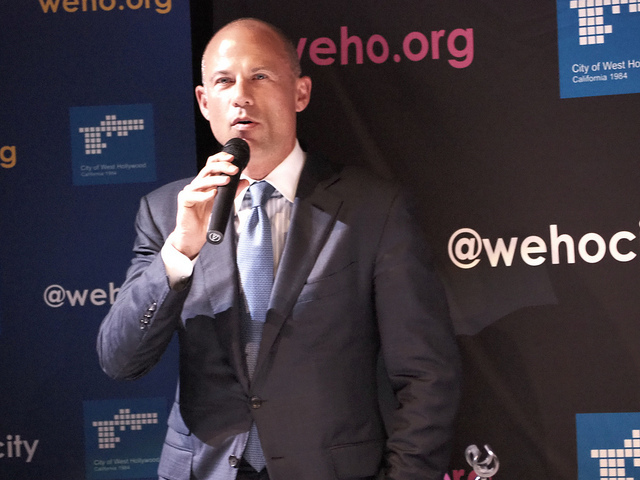 The company also had to pay $1.5 million to one of Avenatti’s clients.